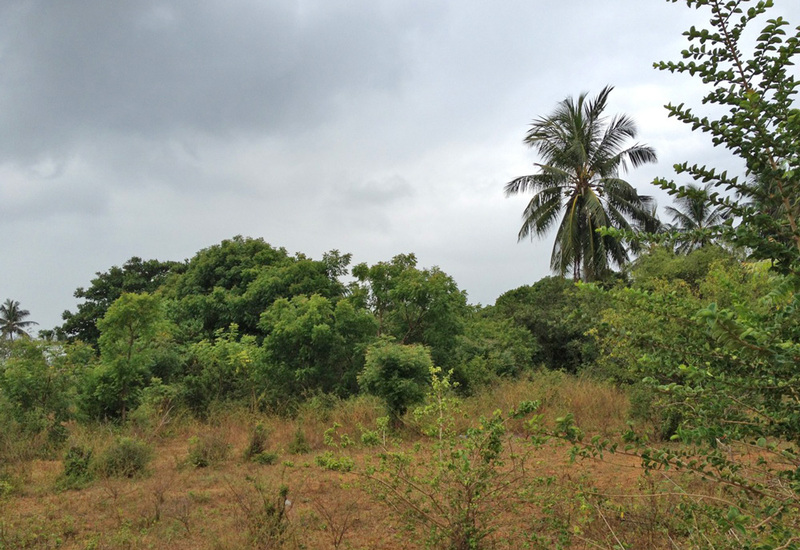 This one acre plot is approximately 900m away from Turtle Bay Beach Club. It is an ideal prospect as a house build, with mains power and water connections only a short distance away. The property has Freehold title.